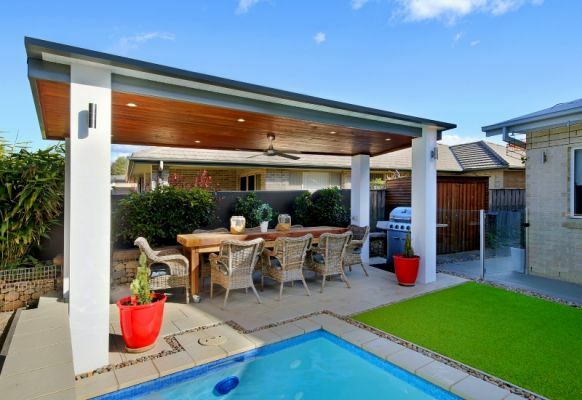 Hi-Craft Home Improvements is Sydney's leading builder of outdoor living areas. With 59 years experience and over 100,000 happy customers, you can be sure of our product quality and finishes. 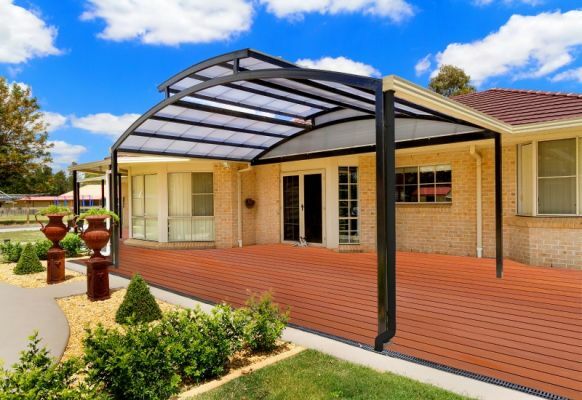 Whether you want a new carport, patio, pool cover, alfresco, sunroom or deck, we have many design options and finishes available to suit your needs and budget. The professional team at Hi-Craft take care of the whole process, from sales and design, to site measure and approvals to construction and completion. 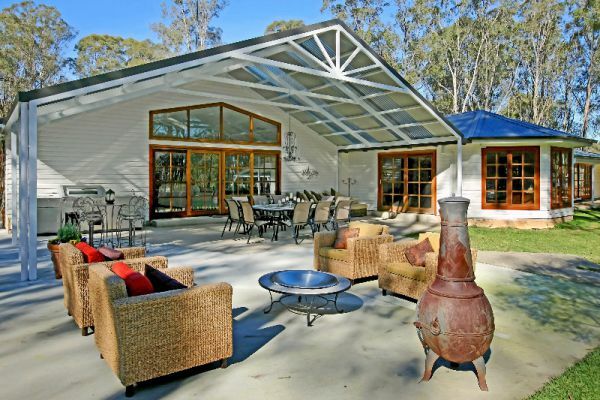 We're ready to help make your outdoor entertaining dreams a reality - talk to us today!